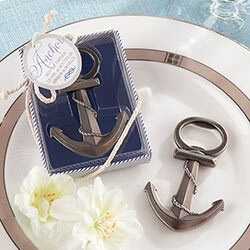 Welcome, and thank you for visiting the Love Wedding Shop Favor Boutique - your complete resource for fabulous favors for your wedding and other special occasions. 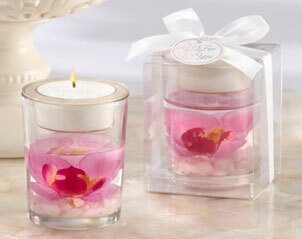 Inside, you’ll find the perfect favors for weddings, bridal showers, girls’ night out, baby showers, and more. Enjoy!